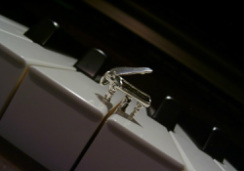 I enjoy all things creative. One of my favorite things to do is make something that will be one of a kind for gifts. 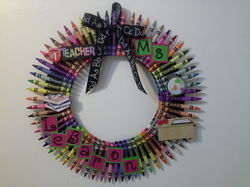 This wreath is an example of a wreath that I made for a friend who teaches elementary school. Click here for more of my arts and crafts. Being a full-time student and working 30 hours a week has it's challenges. 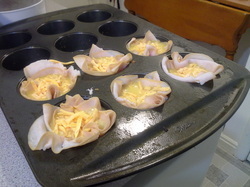 Here is one of my solutions to a breakfast on the go, mini quiche cups. Want to see some of my favorite recipes? Click here. Want to see what I'm listening to right now? Have a question you want to ask? Visit this section. My taste is eclectic so don't be surprised by what you see!